A sequel? A remastered port? What will be announced? FuRyu will host a live stream on November 17 at 19:30 JST where it will share two big news reveals regarding its The Caligula Effect series. It will be available for viewing on YouTube and Niconico. The Caligula Effect first launched for PS Vita in Japan on June 23, 2016, followed by North America and Europe in May 2017. It has since been developed into various goods, including a novelization and character song CD. 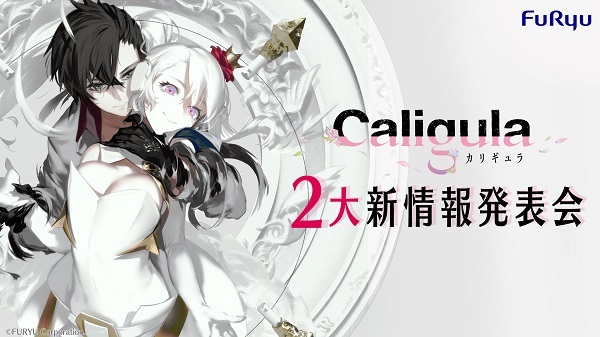 The “Two Big News Reveals Presentation” will feature voice talents Reina Ueda, Chiharu Sawashiro, Ari Ozawa, Soma Saito, and Asami Shimoda, as well as The Caligula Effect producer Takuya Yamanaka and more.